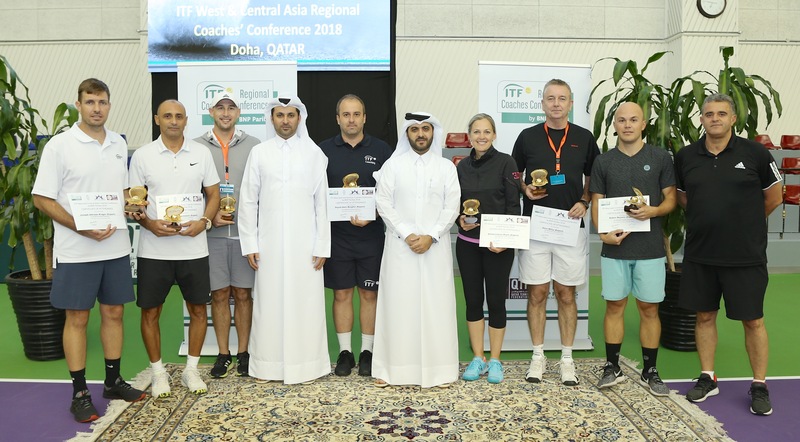 The top-four seeded players at the Qatar Total Open 2019 would not be in action on the courts of the Khalifa International Tennis & Squash Complex until the second round as they all got byes at the end of the draw ceremony held at the Four-Seasons Hotel on Saturday. World No. 3 and 2014 champion Simona Halep is the number one seed while 2017 champion and world No. 5 Karolína Plíšková is seeded second with Angelique Kerber; a three-time Grand Slam champion and 2014 finalist completing the top three seeds. 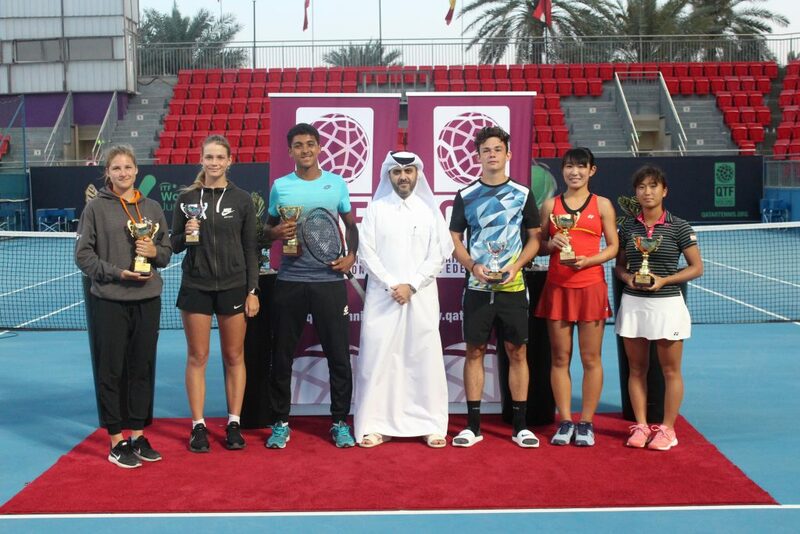 Players in attendance include Julia Görges of Germany, Barbora Strýcová of Czech Republic and Oman’s Fatma Al Nabhani. Interestingly, Nabhani, a wildcard entrant, will be squaring up against Strýcová in the first round on Monday while Görges will have to overcome Latvia’s Anastasija Sevastova, the seventh seed, for any hope of a second round appearance. “The draw is quite interesting and I’m prepared to give it my best shot. Strýcová is a very good player and I’m sure the match won’t be easy but I think anything can happen on the court. I’ve always loved to play in this tournament and I’ve enjoyed every of my participation here. 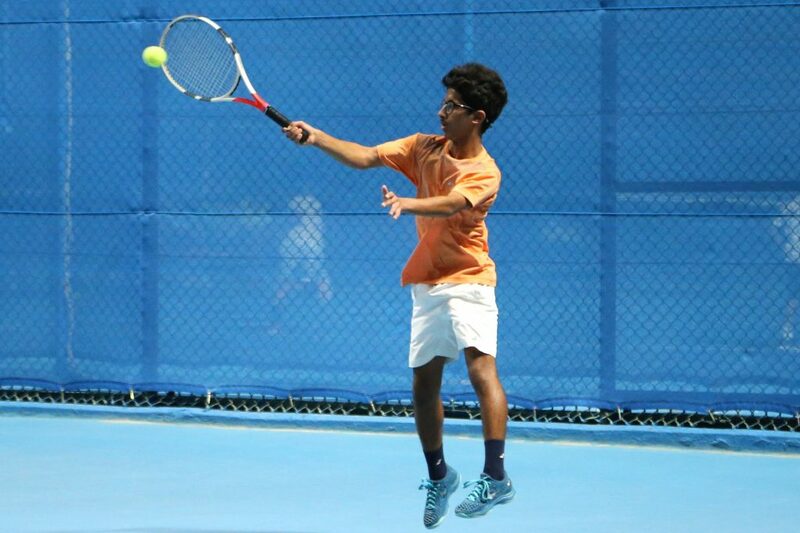 I hope to go as far as possible in the tournament,” Al Nabhani said.